While California may steal a majority of the spotlight for winemaking in the US, Oregon’s Willamette Valley is not to be overlooked. With more than 1,300 wineries and vineyards and a multitude of cute little towns sweeping the culinary scene the Willamette Valley is more than just a quick getaway for locals. When visiting the Willamette Valley there are a multitude of options of things to do and places to stay. 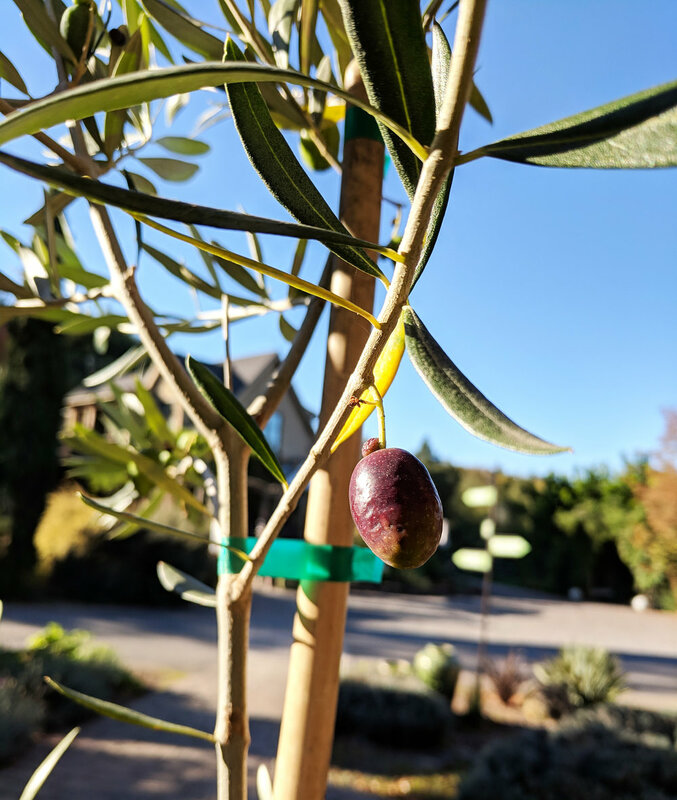 There is the traditional route, visiting the most talked about vineyards (on social media) and trying to find the nicest hotel, but what about if you went with a specific theme in mind? Why not go a little retro? Def: imitative of a style, fashion, or design from the recent past. 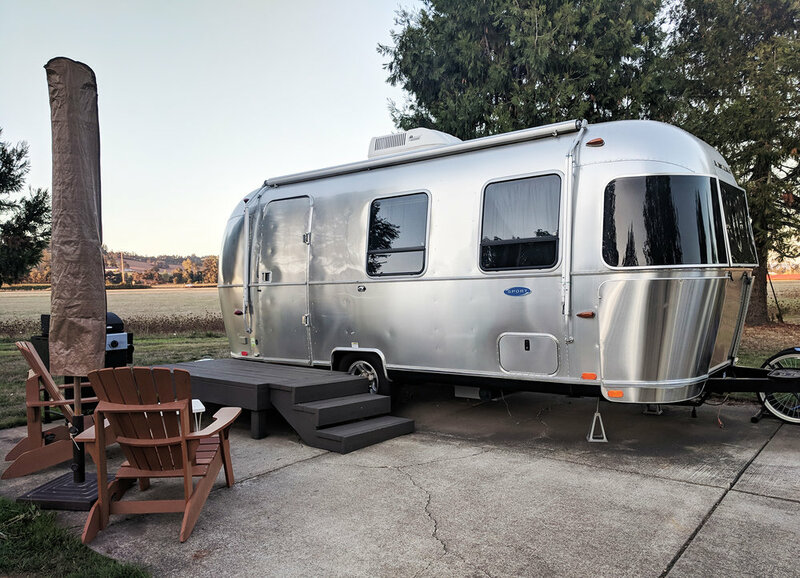 EVER WANTED TO STAY IN A VINTAGE AIRSTREAM? If you’re not the glamping type, that’s ok, this is a step up from glamping. If you’re not sure if you’re the trailer type, trust me after a stay at The Vintages you may be converted and even want to go out and purchase your own (or a van) do create your own #vanlife adventure. Yes, the “rooms” of this resort are trailers, but they are all super cute, decorated impeccably to their internal theme (one even features a soaking tub! ), included heat and air conditioning, and the amenities within the park make staying in a trailer elevate the experience even further. We stayed in the “P Town” Bambi which was towards the end of the resort and had the cutest simple, white interior. The decorations were simple but that is what I wanted when it came to my first stay. The next time I stop by I will definitely be trying out one of the more cabin-like themed trailers! I wish could show photos of them all but there are 33 different trailers in 21 different designs, with a couple even being dog friendly! You can check them all out HERE. Some of the packages include the Little Campfire Kit including s’mores & a bottle of wine ($50), Pizza & Pints ($60), You Had Me At Pinot featuring tasting passes, a bottle of wine and signature wine glasses ($75), and more. You get an amazing amount of things included with your trailer reservation and the resort has thought of every comfort possible, featuring a general store in the building where you check in, a clubhouse featuring a large room with games, a flat screen, kitchen and table (which you can also reserve for private use), a pool (open during the summer), showers (if you want something bigger than your trailer’s), and a fireside with three huge fire pits to enjoy in the evenings. We were able to experience The Little Campfire Kit during our stay (which is one of the promotional add-on packages offered to all guests). Let me just tell you it was completely worth it! When we arrived at our trailer the food portion of our campfire kit was waiting on our dining table. This was no ordinary s’mores kit featuring the typical Honey Maid grahams and Jet-Puff mallows. This was pure 100% artisanal goodness – graham crackers and those square cubed marshmallows from Portland’s own Nineteen27, and a specialty “Vintages” bottle of Pinot Noir from Winter’s Hill Estate in Dayton. When you check in, if you know when you want your kit you can schedule the day/time you want the staff to come drop the cutest little portable propane fire pit by. Now I’m not staying you have to cook when you stay, but let’s be real, you are staying in an Airstream after all, with all of the necessary tools to cook. If it’s not raining I say, make the most of it and really experience the trailer life to the fullest! But you do happen to be nearby towns like McMinnville so if you do want to experience some food in town I don’t blame you. We decided to do a little bit of both, making one dinner meal (chicken sausage, sweet potatoes and spinach) and one breakfast meal (Trader Joe’s Pumpkin rolls) at the trailer and experiencing the other dinner and breakfast meals at cute restaurants in town. There were a multitude of options and unfortunately we couldn’t experience all of the ones we wanted to due to the time we had and the fact we also wanted to cook in the trailer, but when we did get into McMinnville we tried out 1882 Grille for dinner and had the ultimate retro diner WildWood Cafe for breakfast. If you don’t get the granola crusted French toast from WildWood we may not be able to be friends anymore. As we’re on the theme of a retro weekend in the valley it only makes sense to visit some of the first vineyards and wineries in the region. They are the ones that started it all and that have decades of history running through their vines. 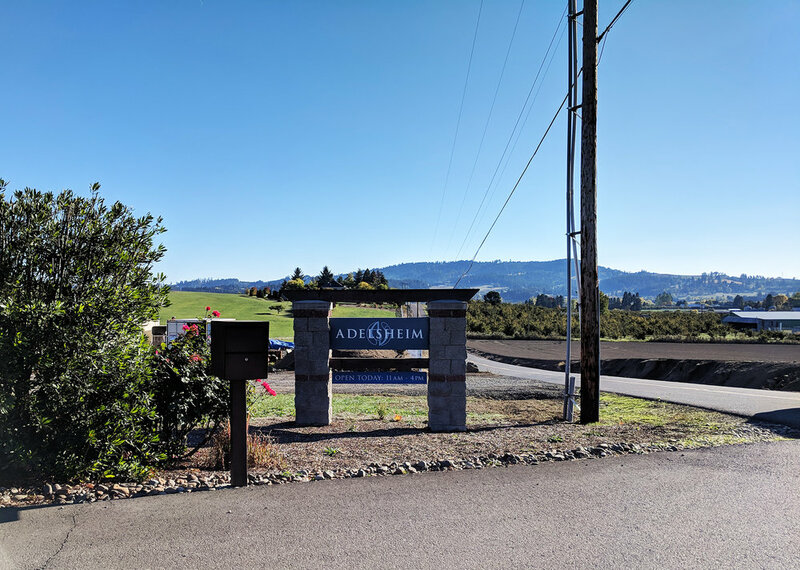 I’ll give you a full rundown of my experience at Adelsheim Vineyards in a post coming soon but in general there are a few spots I would recommend that you must add to your list during your visit. In general, you want to make sure you get a good variety of tastings when it comes to Pinot Noir, this is what this region is known for so making sure you have a robust tasting will give you a good idea of what is coming out of the valley. Some of you may know what I’m talking about and be thinking, wait, really?! Others may have no idea what I’m talking about. Hughes flew the plane on November 2, 1947, during a taxi test without warning. It flew just over one mile at an altitude of 70 feet for one minute, proving to skeptics that the massive machine could actually fly. Interestingly enough the plane was kept out of the public eye for 33 years, and in 1992 Evergreen Aviation & Space Museum co-founders Michael King Smith and Delford M. Smith submitted a winning proposal to provide the icon with a proper home. You can see the Spruce Goose in all its glory at the Evergreen Aviation & Space Museum in McMinnville. Huge thank you to Katie, Alice, Jenica and Jane at Lawrence PR for setting everything up, the staff at The Vintages for being so accommodating and hosting me, and Elizabeth at Adelsheim for setting us up with the best Willamette Valley weekend we could have asked for!